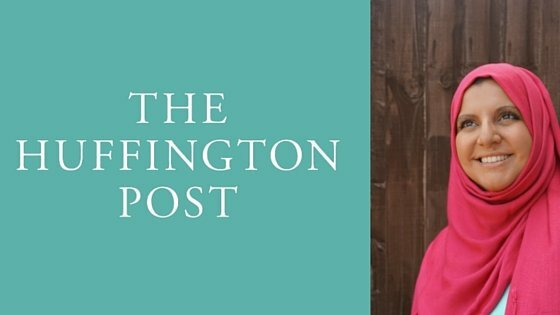 MuslimTravelGirl on Huffington Post Yay! This year has been a great learning curve and also with some pretty awesome highs. One of them is my acceptance as a contributor to Huffington Post. Some friends have been trying to convince me to submit an article to them for a year and out of my own fear I waited. When I finally did it, I couldn’t believe that I didn’t do this sooner! It is Ramadan time and I believe that this time helps to do anything new, it’s a totally bless month for Muslims.